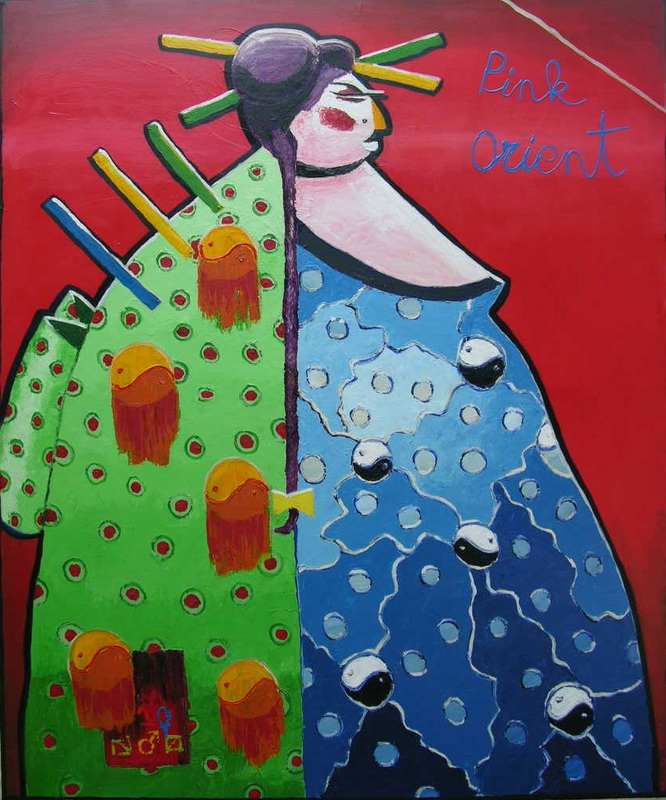 Pink Orient Oil on Canvas.170cm x 200cm. 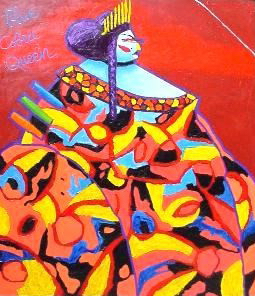 Blue Cobra Queen Oil on Canvas.150cm x 170cm. 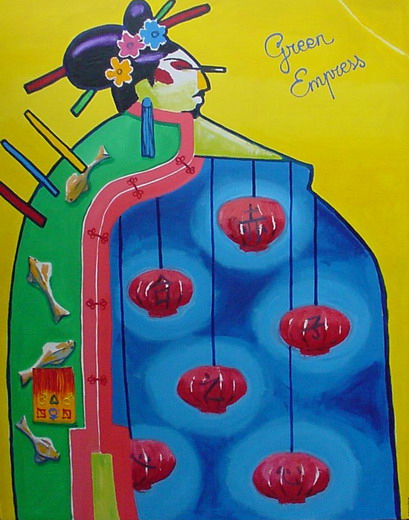 Green Empress Oil on Canvas.170cm x 200cm. 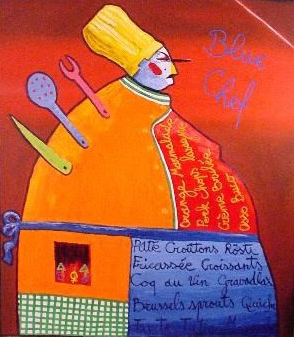 Blue Chef Oil on Canvas.150cm x 170cm. 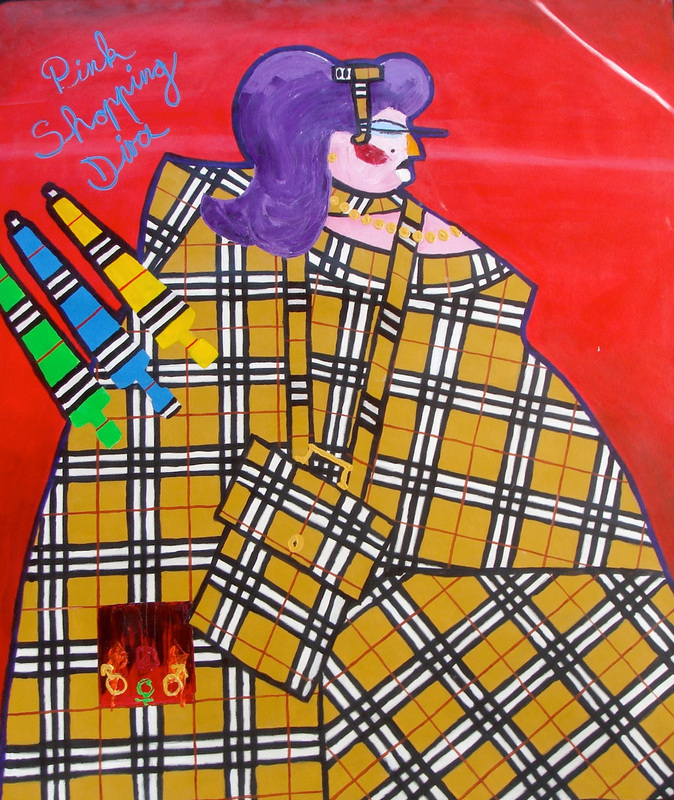 Pink Shopping Diva Oil on Canvas.150cm x 170cm. 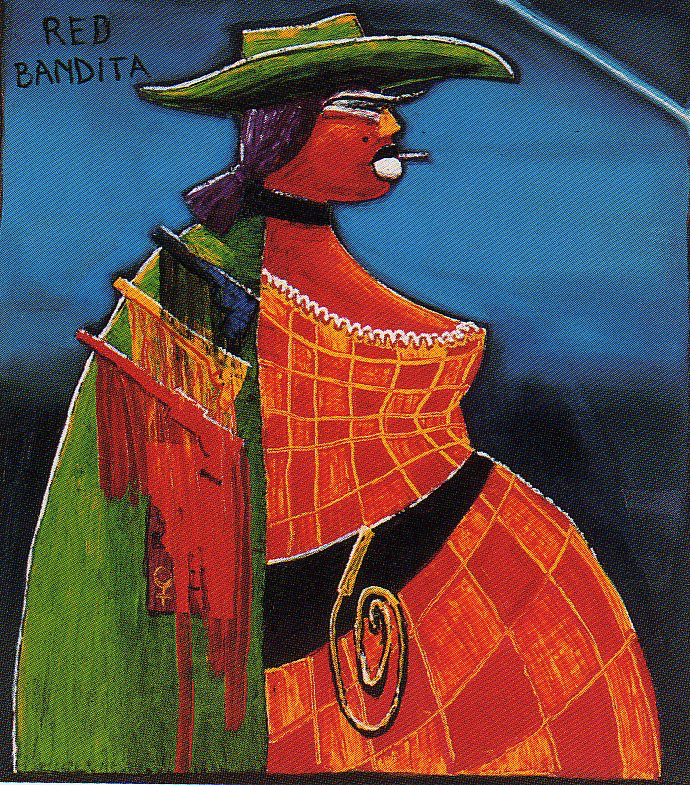 Red Bandita Oil on Canvas.170cm x 200cm. 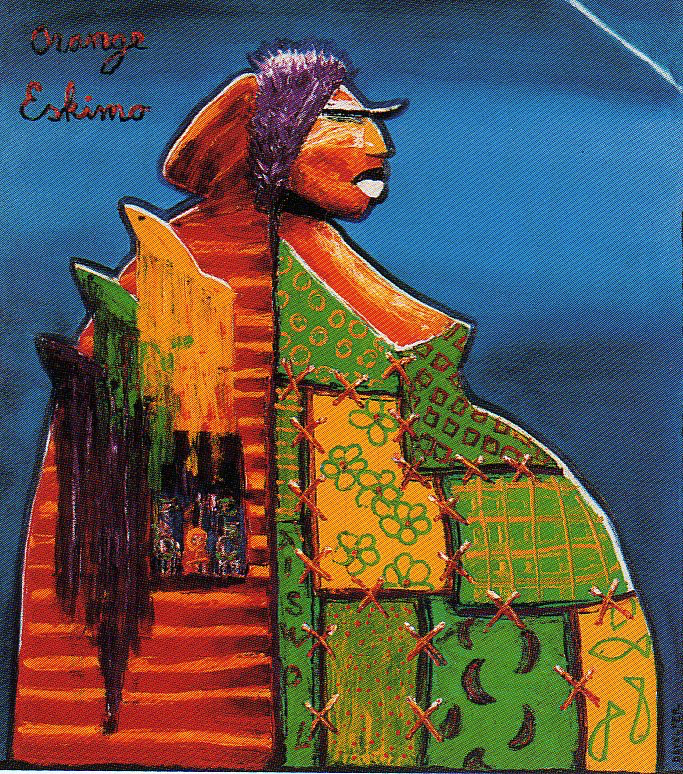 Orange eskimo Oil on Canvas.150cm x 170cm. 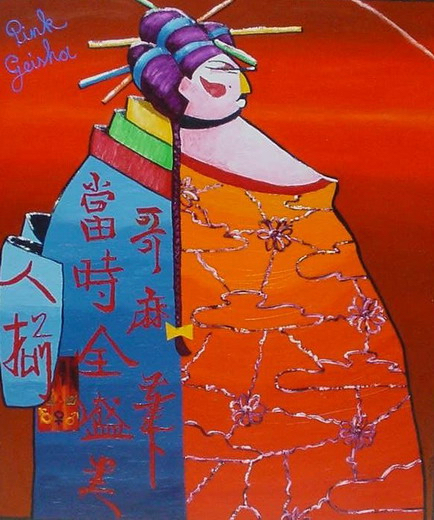 Pink Geisha Oil on Canvas.170cm x 200cm. 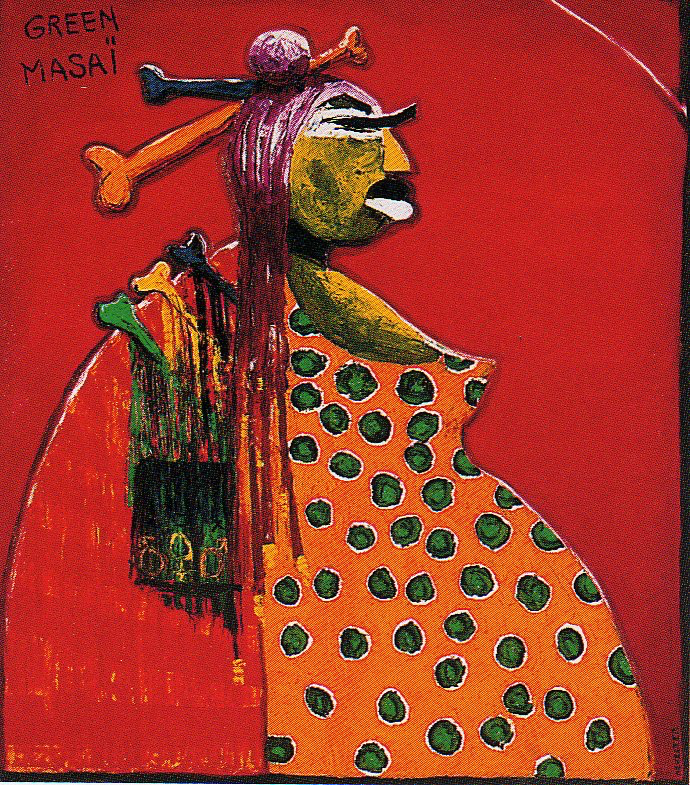 Green Masai Oil on Canvas.170cm x 200cm. 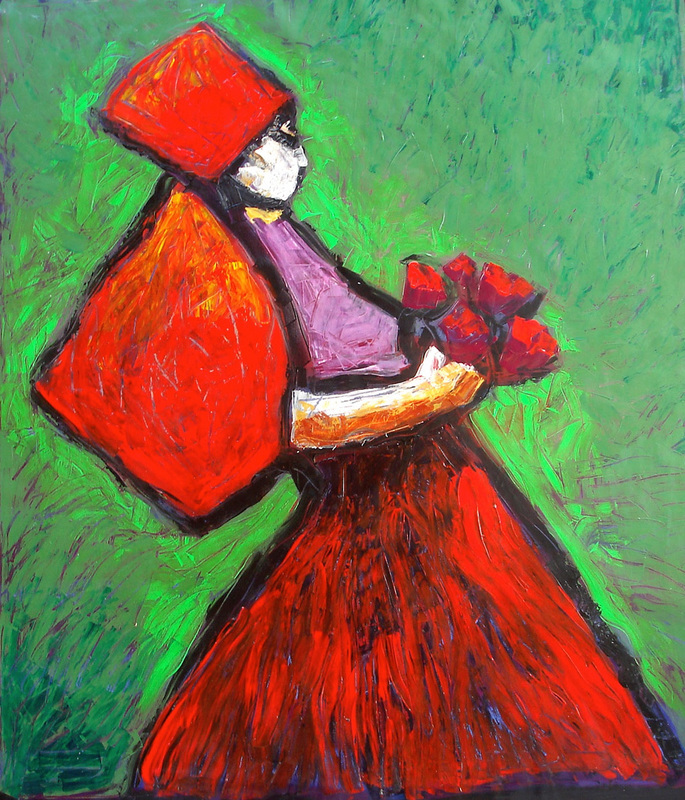 Flower Girl Acrylic on Canvas.130cm x 170cm. 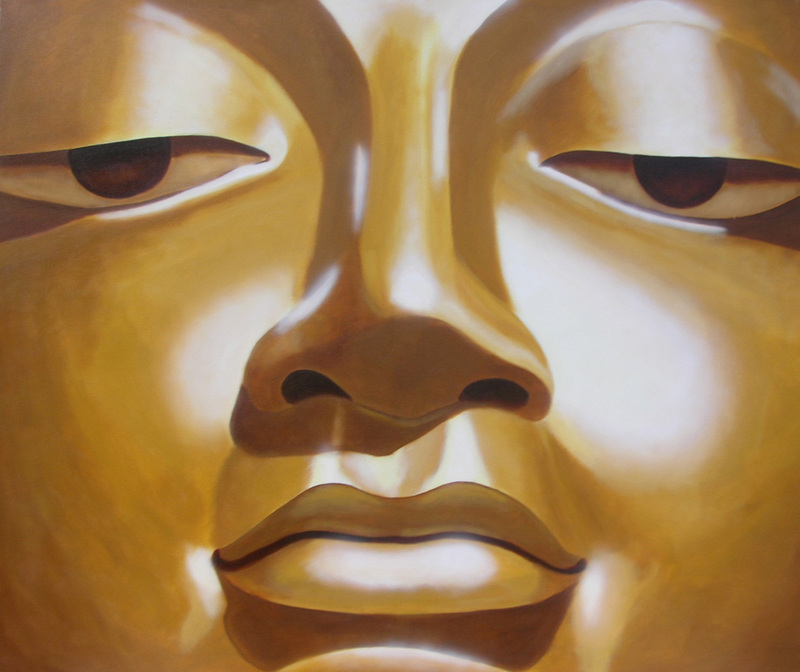 Golden Budha acrylic on canvas.120 cm x 100 cm. 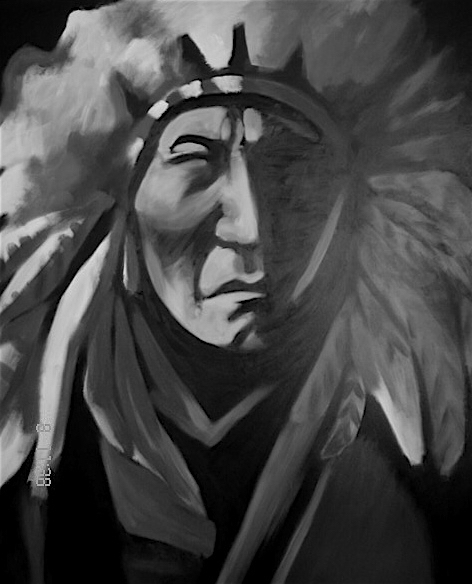 Black Indian acrylic on canvas.130 cm x 170 cm. 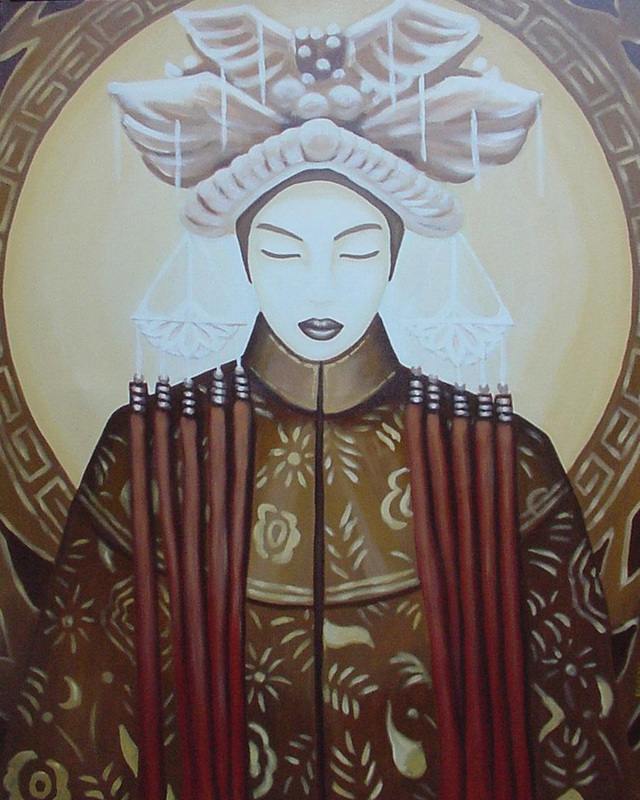 Han Empress Acrylic on Canvas.80cm x 100cm. 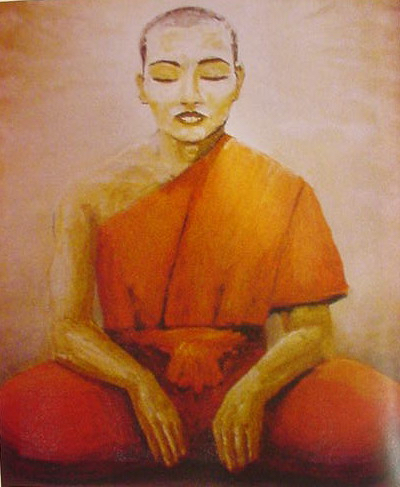 Thai monk oil on canvas.170 cm x 200 cm. The Dowager Oil on Canvas.80cm x 170cm. 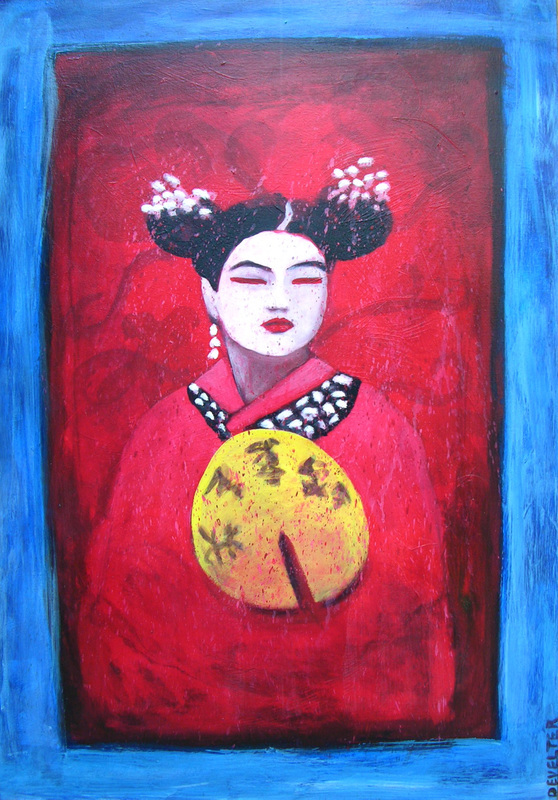 Chinese wedding Acrylic on Canvas.130cm x 170cm.